The Sun Avenue Apartment in District 2 in one of the most attractive projects in Ho Chi Minh City at the moment. We defined atractiveness of The Sun Avenue Apartment by its location, ability of investor Novaland, financial support from the VP bank and convenient services. Having the same location with Sala Sarimi apartment, The Sun Avenue apartment is a great choice for you to live and invest. Residents in The Sun Avenue can easily get to external services in District 2. 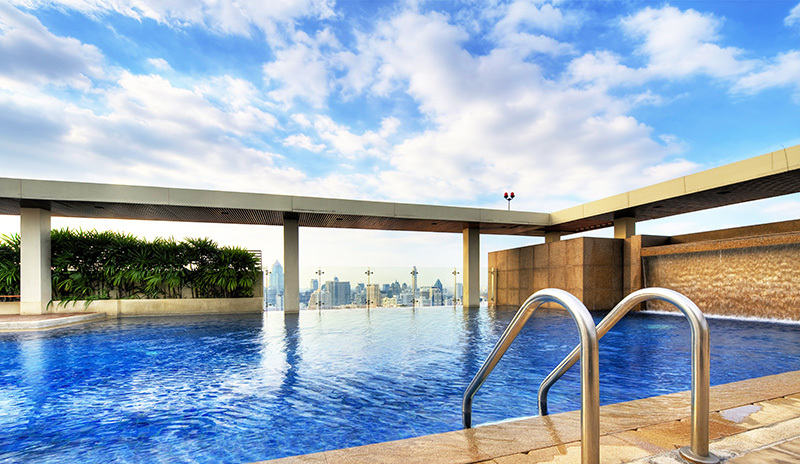 Therefore, as a place-to-live buyers or investor, you have many reason to buy apartment in The Sun Avenue for you can also live in or sell if you want. People buy the Sun Avenue for all the internal services in the project and external one in surrounding area. Residents can use services in other project like The Krista Apartment or Vinhomes Central Park as well. That is the valuable point when you set decision to buy or to rent The Sun Avenue apartment in the heart of District 2. 10. 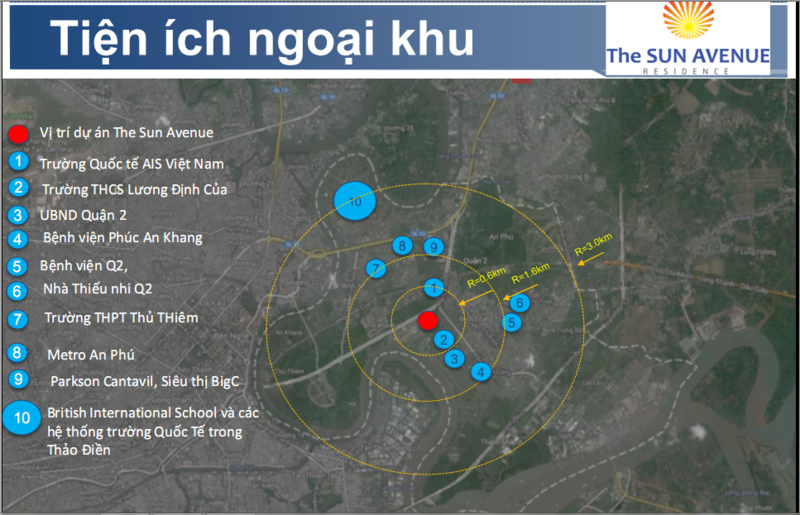 BIS international schools in Thao Dien area.